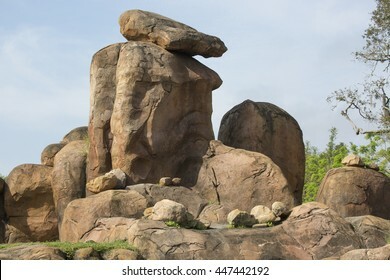 8,821 stock photos, vectors, and illustrations are available royalty-free. 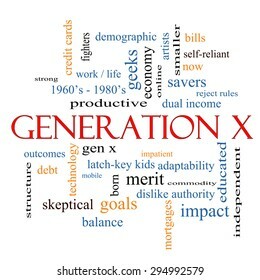 Generation X Word Cloud Concept with great terms such as now, dual income, gen x and more. 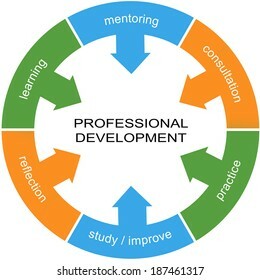 Professional Development Word Circle Concept with great terms such as learning, mentoring, practice and more. 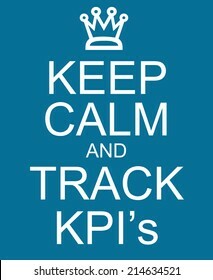 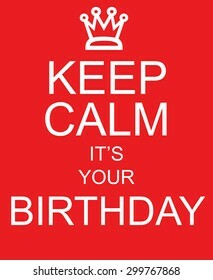 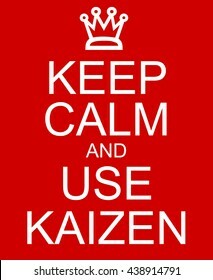 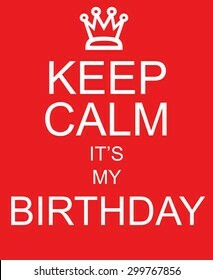 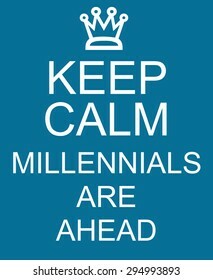 Keep Calm and Track KPI's or Key Performance Indicators making a great concept. 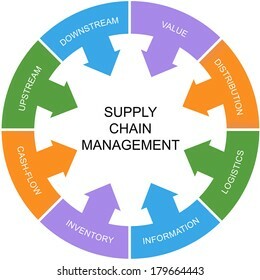 Supply Chain Management Word Circle Concept with great terms such as value, upstream, logistics and more. 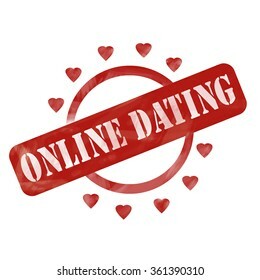 A red ink weathered roughed up circle and hearts stamp design with the words Online Dating on it making a great concept. 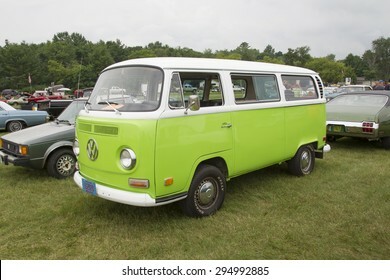 IOLA, WI - JULY 12: Side of 1971 Volkswagen VW Van Green Car at Iola 42nd Annual Car Show July 12, 2014 in Iola, Wisconsin. 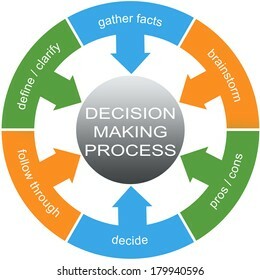 Decision Making Process Word Circles Concept with great terms such as define, gather facts and more. 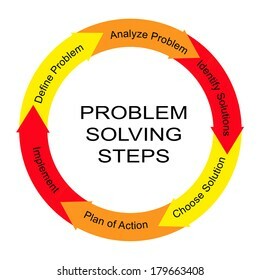 Problem Solving Steps Word Circle Concept with great terms such as define, analyze and more. 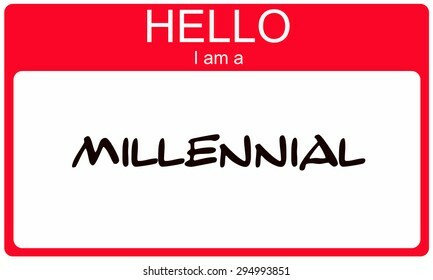 The word mistake written with a pencil on white paper. 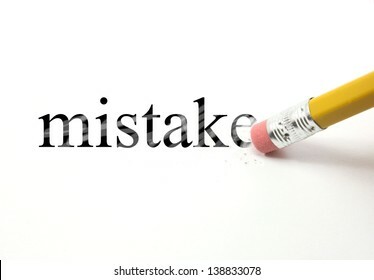 An eraser from a pencil is starting to erase the word mistake. 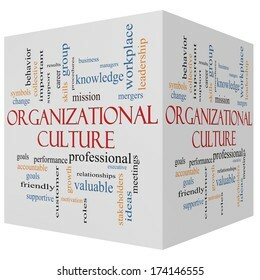 Organizational Culture 3D cube Word Cloud Concept with great terms such as roles, executive, mergers, mission and more. 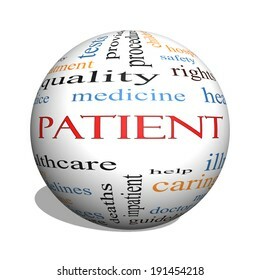 Patient 3D sphere Word Cloud Concept with great terms such as medicine, rights, healthcare and more. 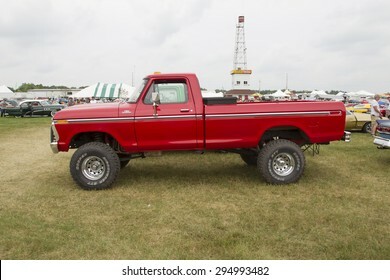 IOLA, WI - JULY 12: Side of 1977 Red Ford F150 Pickup Truck at Iola 42nd Annual Car Show July 12, 2014 in Iola, Wisconsin. 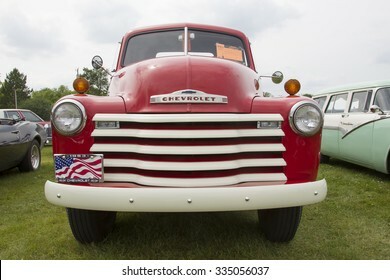 IOLA, WI - JULY 11: Side of Red 1953 Chevrolet pickup truck at Iola 43nd Annual Car Show July 11, 2015 in Iola, Wisconsin. 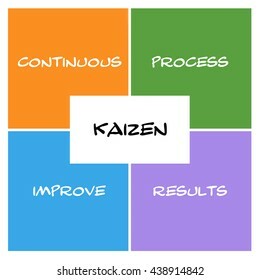 Kaizen Boxes and rectangle concept with great terms such as continous, process, results and more. Project Charter Word Circle Concept with great terms such as define, structure, scope and more. 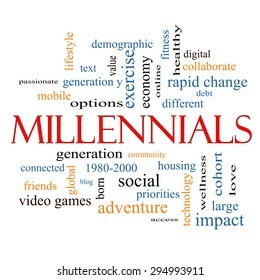 The word errors written with a pencil on white paper. 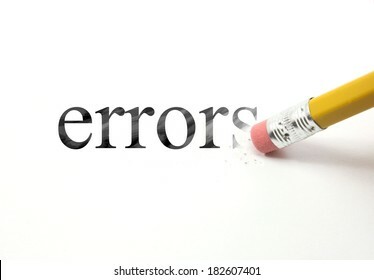 An eraser from a pencil is starting to erase the word errors. 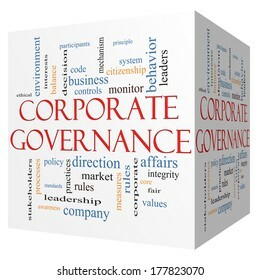 Corporate Governance 3D cube Word Cloud Concept with great terms such as code, company, rules and more. 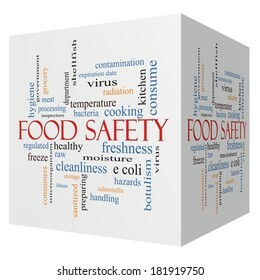 Food Safety 3D cube Word Cloud Concept with great terms such as hazards, e coli, cooking and more. 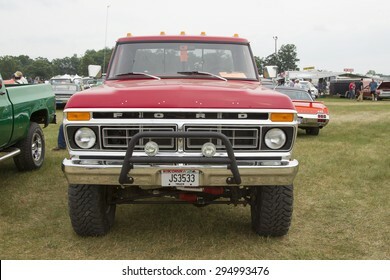 IOLA, WI - JULY 12: Front of 1977 Red Ford F150 Pickup Truck at Iola 42nd Annual Car Show July 12, 2014 in Iola, Wisconsin. Scientific Method Word Circle Concept with a white center with great terms such as retest, hypothesis and more. Heart Disease Controllable Risk Factors Circle Concept with great terms such as smoking, hypertension, stress and more. 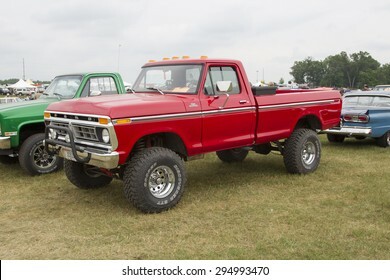 IOLA, WI - JULY 12: 1977 Red Ford F150 Pickup Truck at Iola 42nd Annual Car Show July 12, 2014 in Iola, Wisconsin. 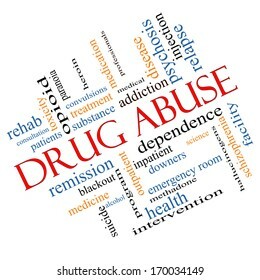 Drug Abuse Word Cloud Concept Angled with great terms such as addiction, heroin, disease, relapse and more. 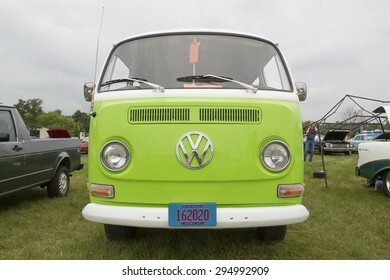 IOLA, WI - JULY 12: Front of 1971 Volkswagen VW Van Green Car at Iola 42nd Annual Car Show July 12, 2014 in Iola, Wisconsin. 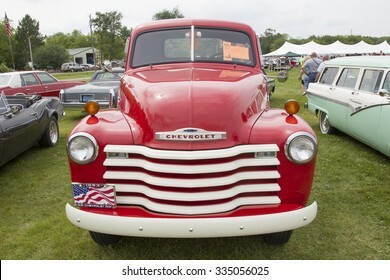 IOLA, WI - JULY 11: Front of Red 1953 Chevrolet pickup truck at Iola 43nd Annual Car Show July 11, 2015 in Iola, Wisconsin. 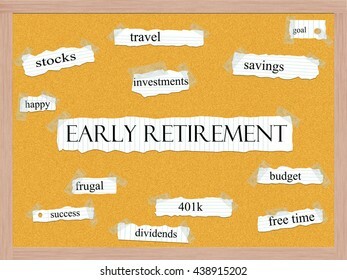 Early Retirement Corkboard Word Concept with great terms such as travel, savings, budget and more. 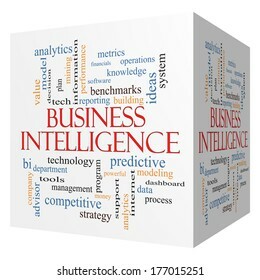 Business Intelligence 3D cube Word Cloud Concept with great terms such as predictive, modeling, analytics and more. 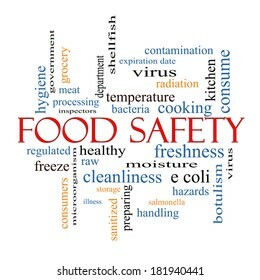 Food Safety Word Cloud Concept with great terms such as hazards, e coli, cooking and more. 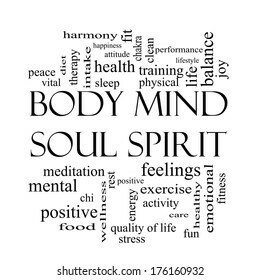 Body Mind Soul Spirit Word Cloud Concept in black and white with great terms such as harmony, life, sleep, fit and more. 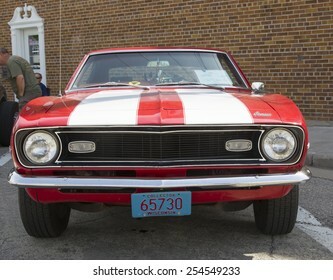 WINNECONNE, WI - JUNE 7: Front of 1968 Red and Whtie Chevy Camaro at Winneconne Annual Car Show Public Event June 7, 2014 in Winneconne, Wisconsin. 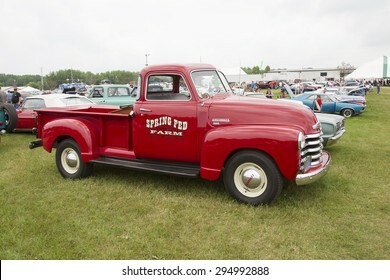 IOLA, WI - JULY 11: Red 1953 Chevrolet pickup truck at Iola 43nd Annual Car Show July 11, 2015 in Iola, Wisconsin. 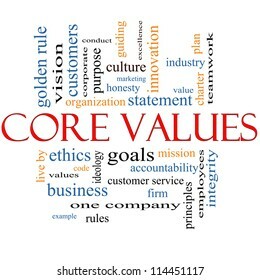 Core Values Word Cloud Concept with great terms such as mission, statement, ethics, vision, code and more. 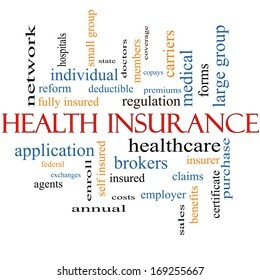 Health Insurance Word Cloud Concept with great terms such as healthcare, reform, enroll, claims and more. 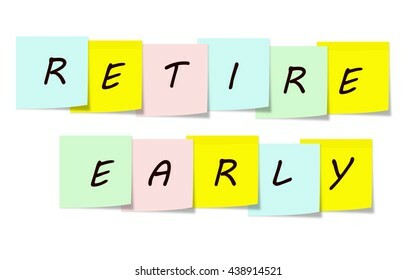 Retire Early written on a sticky notes making a great concept. 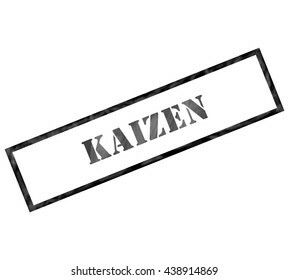 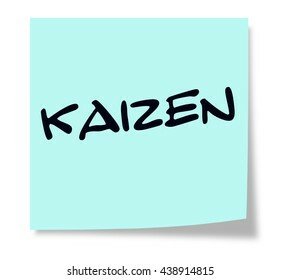 Kaizen written on a blue sticky note making a great concept. 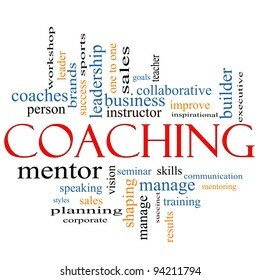 A Coaching word cloud concept with terms such as leader, mentor, seminar, instructor, sports, goals and more. 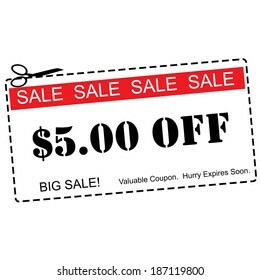 A red, white and black Five Dollars Off Sale Coupon making a great concept. 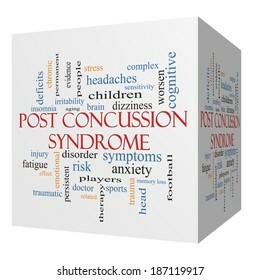 Post Concussion Syndrome 3D cube Word Cloud Concept with great terms such as brain, injury, trauma and more. 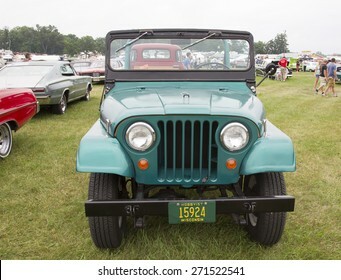 IOLA, WI - JULY 12: Front of 1965 Willys Jeep Car at Iola 42nd Annual Car Show July 12, 2014 in Iola, Wisconsin. 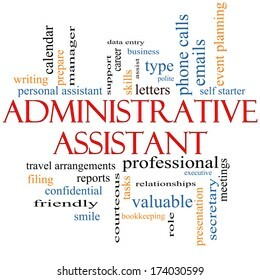 Administrative Assistant Word Cloud Concept with great terms such as professional, secretary, executive and more. 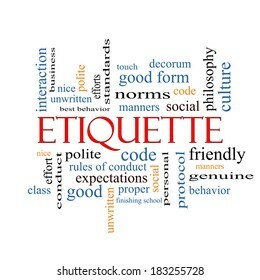 Etiquette Word Cloud Concept with great terms such as manners, polite, social and more. 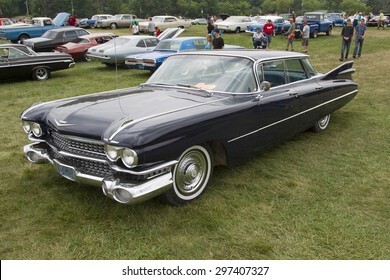 IOLA, WI - JULY 12: Side of 1959 Cadillac Flat Top Car at Iola 42nd Annual Car Show July 12, 2014 in Iola, Wisconsin. 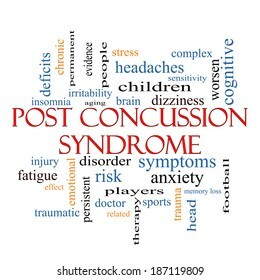 Post Concussion Syndrome Word Cloud Concept with great terms such as brain, injury, trauma and more. 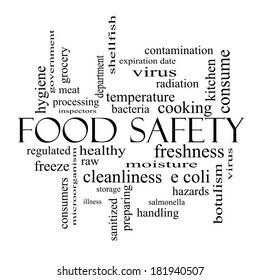 Food Safety Word Cloud Concept in black and white with great terms such as hazards, e coli, cooking and more. 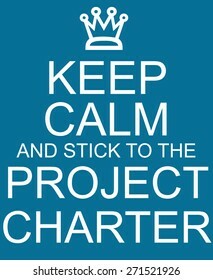 Keep Calm and stick to the Project Charter blue sign with crown making a great concept. 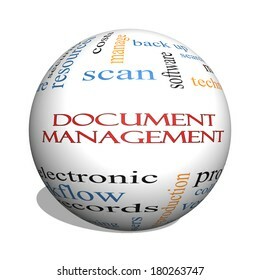 Document Management 3D sphere Word Cloud Concept with great terms such as data, back up, files and more. 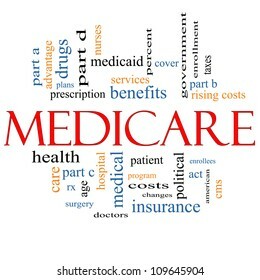 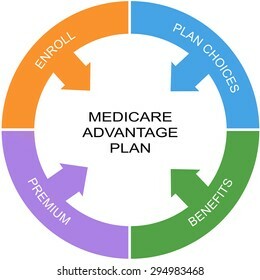 Medicare Advantage Word Circle Concept with great terms such as enroll, benefits and more. 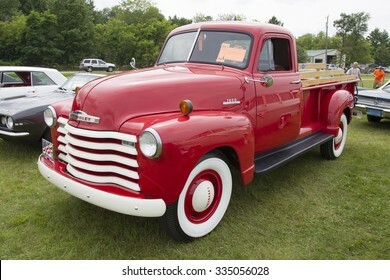 IOLA, WI - JULY 12: Side view of Vintage Red Chevy 3600 Pickup Truck at Iola 42nd Annual Car Show July 12, 2014 in Iola, Wisconsin. Estate Planning Word Circle Concept with great terms such as heir, laws, assets and more. 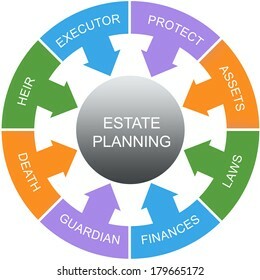 Estate Planning Word Circles Concept with great terms such as heir, laws, assets and more. 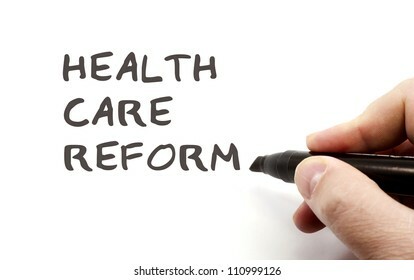 Health Care Reform written in black by a hand just finishing making a great health care or health insurance concept. 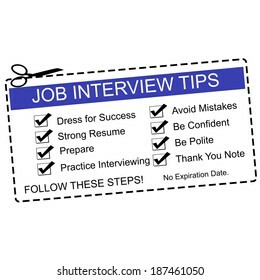 A Blue and white Job Interview Tips Coupon with great terms such as dress for success, prepare and more. 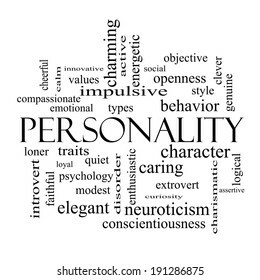 Personality Word Cloud Concept in black and white with great terms such as cheerful, character, behavior and more. 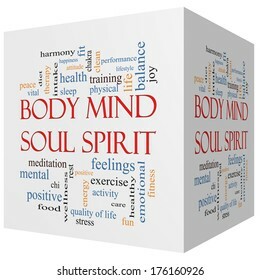 Body Mind Soul Spirit 3D cube Word Cloud Concept with great terms such as harmony, life, sleep, fit and more. 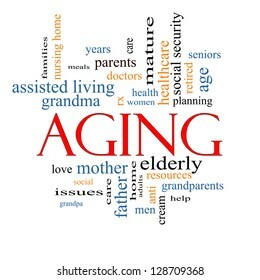 Reverse Mortgage arrangement of different size and color sticky notes arranged with great terms such as income, interest, house and more. 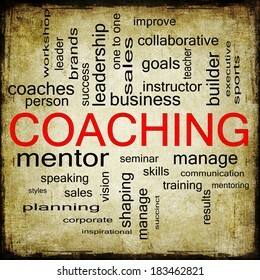 A Grunge Coaching word cloud concept with terms such as mentor, seminar, instructor, sports, goals and more. Immune System Word Circle Concept with great terms such as spleen, hormones, antibodies and more. 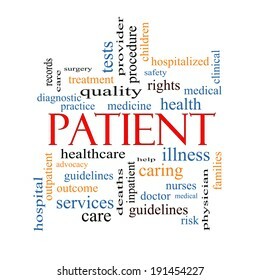 Patient Word Cloud Concept with great terms such as medicine, rights, healthcare and more. 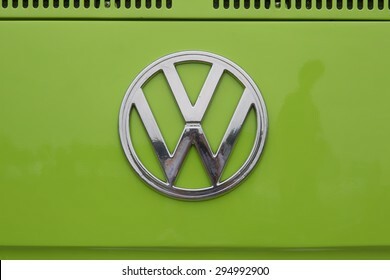 IOLA, WI - JULY 12: Symbol on 1971 Volkswagen VW Van Green Car at Iola 42nd Annual Car Show July 12, 2014 in Iola, Wisconsin. The word memories written with a pencil on white paper. 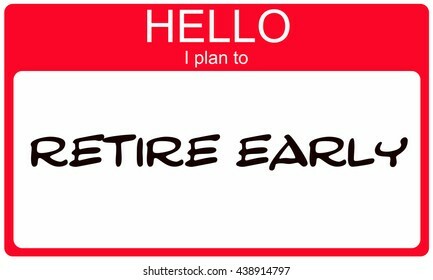 An eraser from a pencil is starting to erase the word memories. 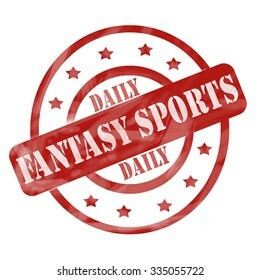 A red ink weathered roughed up circles and stars stamp design with the words DAILY FANTASY SPORTS on it making a great concept. 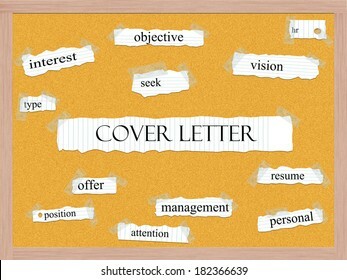 Cover Letter Corkboard Word Concept with great terms such as hr, resume, attention and more. 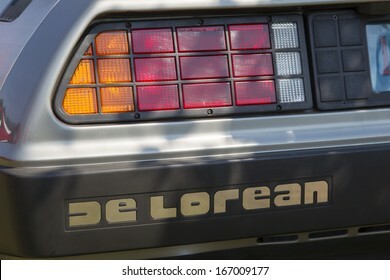 WAUPACA, WI - AUGUST 24: Rear lights of 1981 DeLorean Car at Waupaca Rod and Classic Annual Car Show August 24, 2013 in Waupaca, Wisconsin. 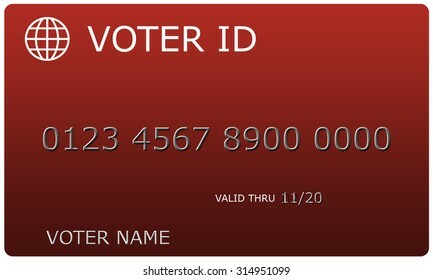 Voter ID sample card complete with number and name making a great concept. 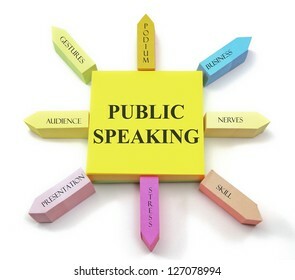 A colorful sticky note arrangement shows a public speaking concept with gestures, podium, business, nerves, audience, presentation, skill and stress labels. 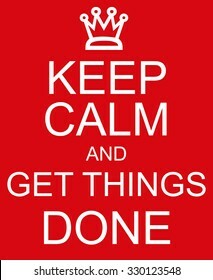 Keep Calm and Get Things Done red sign with a crown making a great concept. 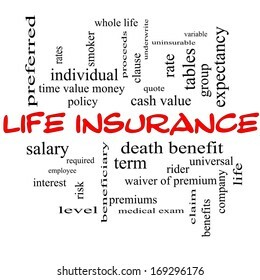 Life Insurance Word Cloud Concept on a Blackboard with great terms such as term, whole life, rider, quote and more. 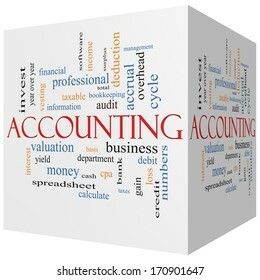 Accounting 3D cube Word Cloud Concept with great terms such as debit, loss, audit, yield and more. 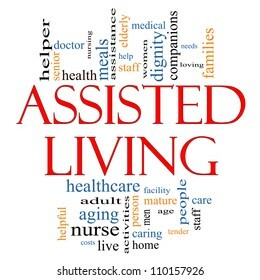 Nursing 3D sphere Word Cloud Concept with great terms such as licensed, skills, caring and more. 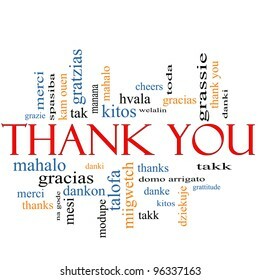 Thank You Word Cloud Concept with great terms in different languages such as merci, mahalo, danke, gracias, kitos and more. 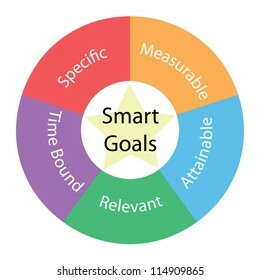 Business Sales Cycle Word Circle Concept with great terms such as leads, prospects and more. Emergency Preparedness Plan Word Circle Concept with great terms such as plan leaders, escape routes and more. 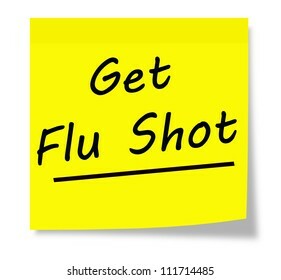 Get Flu Shot written on a yellow square sticky note pad. 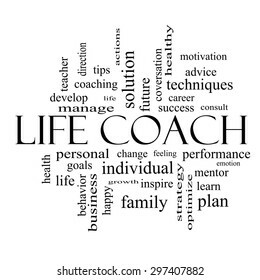 Life Coach Word Cloud Concept in black and white with great terms such as actions, goals, change and more. 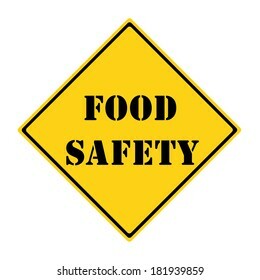 A yellow and black diamond shaped road sign with the words FOOD SAFETY making a great concept. 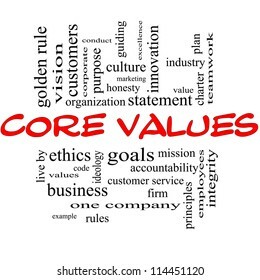 Core Values Word Cloud Concept in red and black letters with great terms such as mission, statement, ethics, vision, code and more. 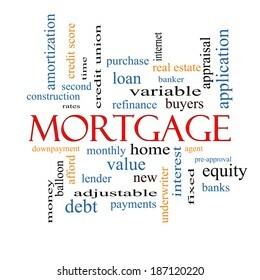 Mortgage Word Cloud Concept with great terms such as loan, home, banker and more. 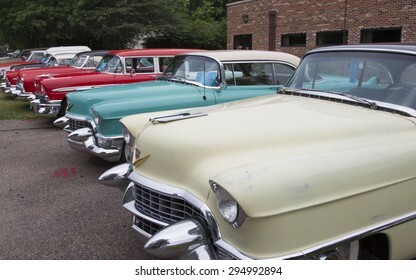 IOLA, WI - JULY 12: Row of Vintage 1950's Cadillac Cars at Iola 42nd Annual Car Show July 12, 2014 in Iola, Wisconsin. 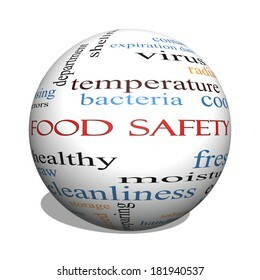 Food Safety 3D sphere Word Cloud Concept with great terms such as hazards, e coli, cooking and more. 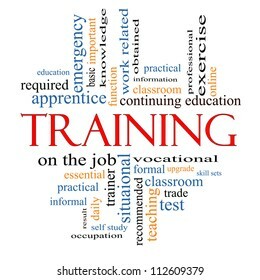 Training Word Cloud Concept with great terms such as classroom, education, trade, vocational, knowledge, required, test and more. 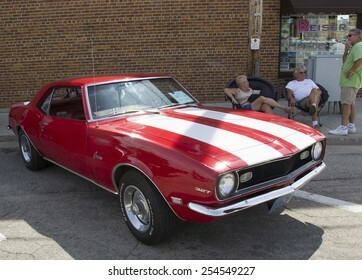 WINNECONNE, WI - JUNE 7: Side of 1968 Red and Whtie Chevy Camaro at Winneconne Annual Car Show Public Event June 7, 2014 in Winneconne, Wisconsin. 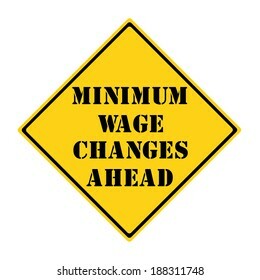 A yellow and black diamond shaped road sign with the words MINIMUM WAGE CHANGES AHEAD making a great concept. 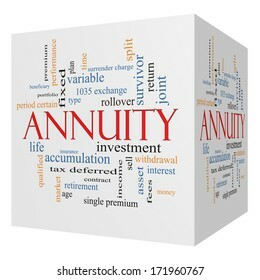 Annuity 3D cube Word Cloud Concept with great terms such as investment, rollover, income and more. 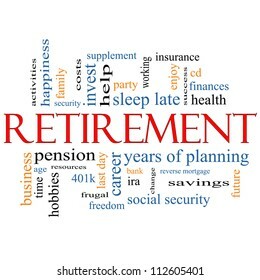 Retirement Word Cloud Concept with great terms such as security, pension, savings, future, enjoy and more. 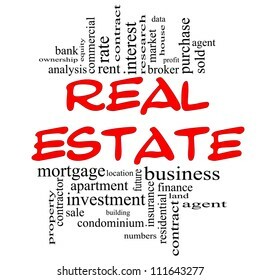 Real Estate Word Cloud Concept in red & black with great terms such as broker, investment, location, market and more.